So you want to track the direction and speed of wind at your location? The WeatherFlow Wind Meter can help. 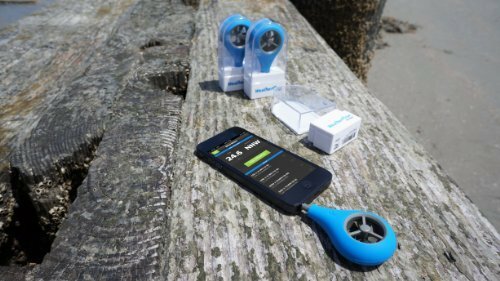 It is a compact but useful add-on that attaches to your smartphone to let you track wind speed, direction, and more. 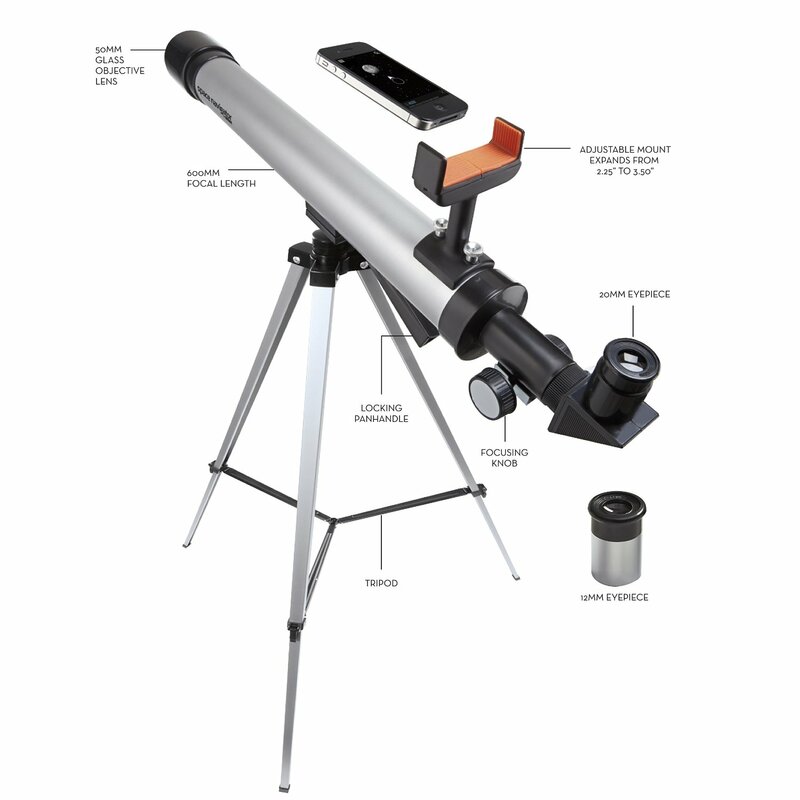 The solution is compatible with iOS and Android devices. You can put it in your pocket when done with it. This anemometer is easy to use. Just hold it up high facing into the wind to start recording data. You get to share reports on Twitter, Facebook, and other sites. Sets you back $35 at this time.